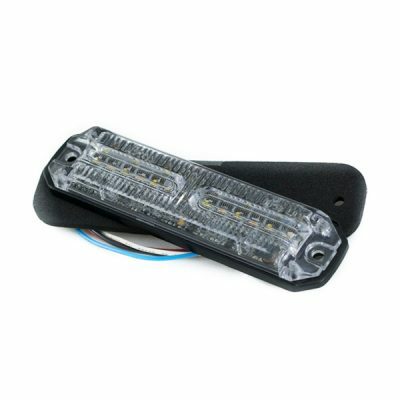 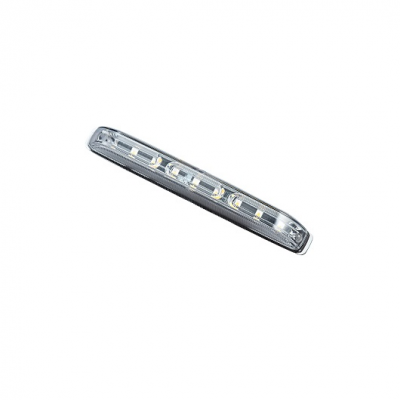 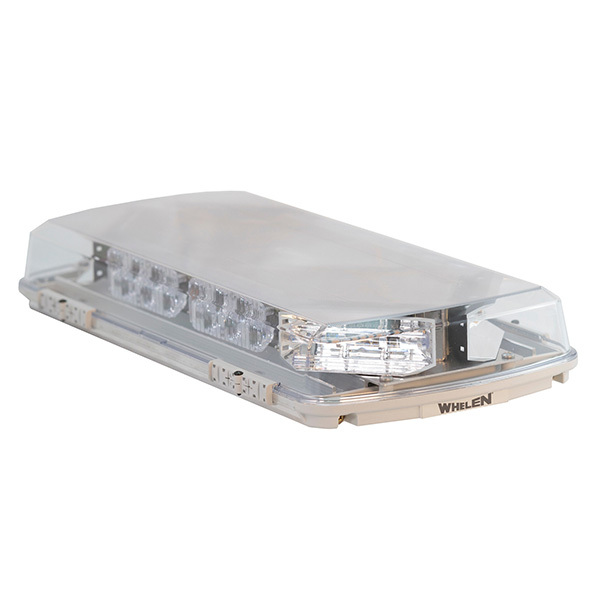 The Whelen Mini LED Bar is a highly versatile product. 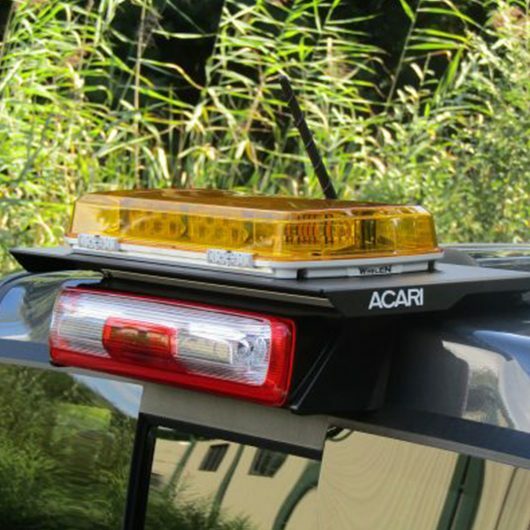 The bar comes either permanent mountable or with adjustable magnetic feet and a standard cig cord for easy placement anywhere on your vehicle. 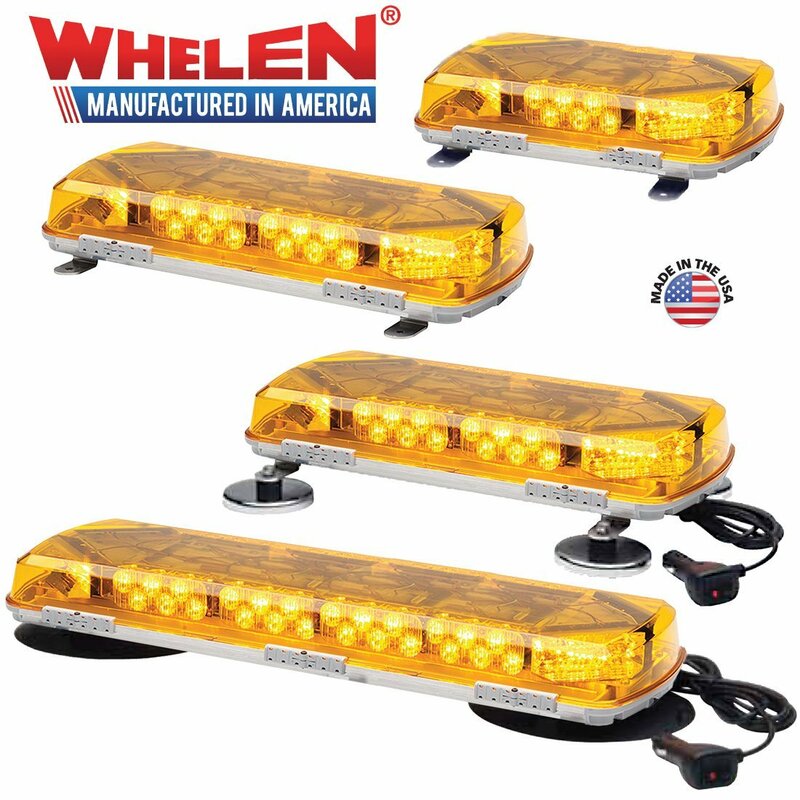 The outer dome of the Whelen Mini LED Bar is clear for a stealth appearance, and features front and rear facing AMBER or AMBER & WHITE LED lights. We currently offer the small (11-in) medium (16-in.) 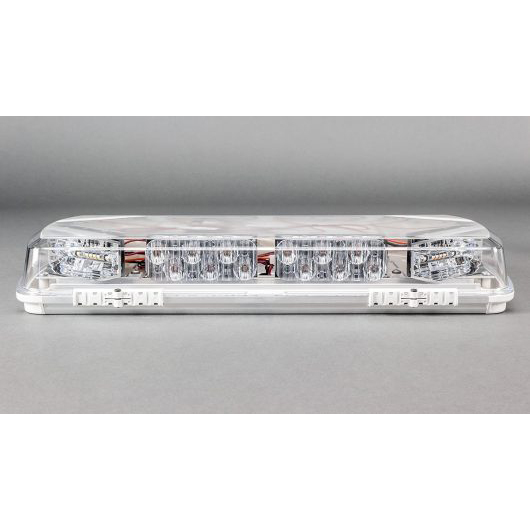 and large (23-in.) models. 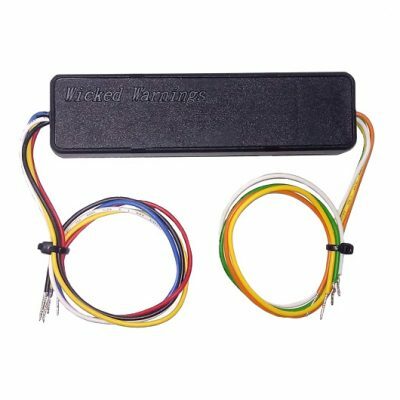 For more information about this product, please email us at info@wickedwarnings.com. 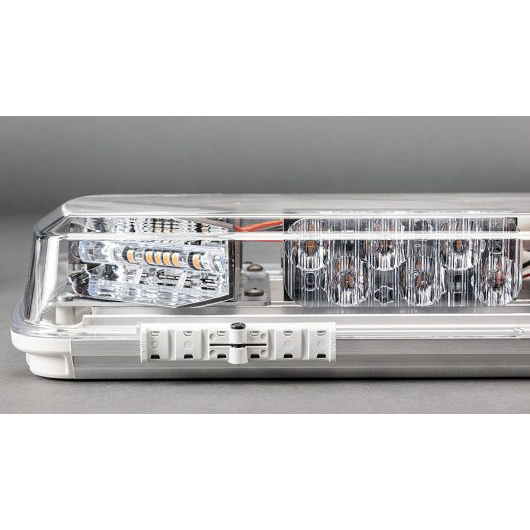 WHITE LED IS A SPECIAL ORDER….IT IS AVAILABLE BUT INCURS A EXTENDED WAIT.